On the opening night of its 2011 Brain Games event, Southwestern Adventist University will feature reporter and author Bob Huffaker as keynote speaker. With CBS in November 1963, Huffaker covered the JFK motorcade through Dallas and then from Parkland Hospital. He broadcast television’s first live murder on CBS from the police garage when Jack Ruby shot Lee Harvey Oswald. 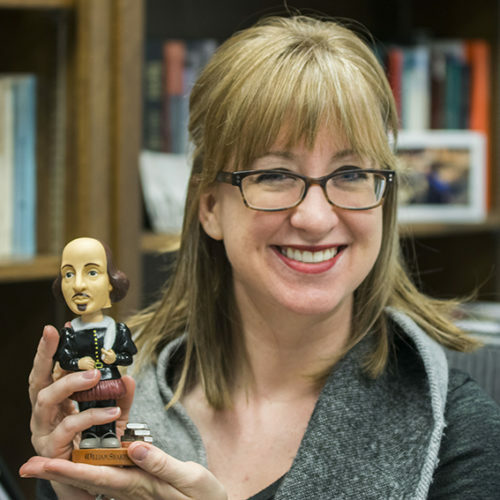 Huffaker will speak from 8 to 9:30 p.m. Thursday, March 24, in the Mabee Center’s Wharton Auditorium on the campus. 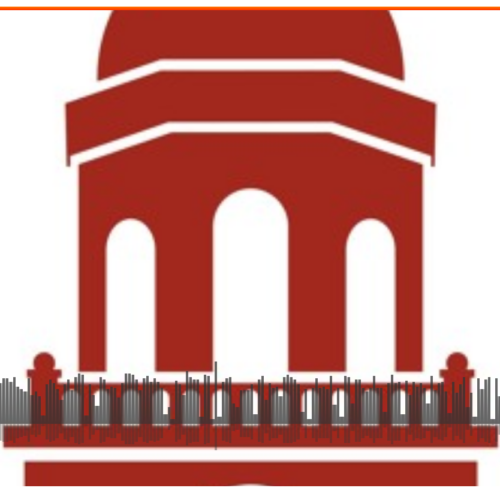 Huffaker’s keynote speech is free and open to the public, but seating is limited. Southwestern’s Brain Games draws high school students from across the country to its competition. This year’s four-day session is directed toward students in history, English, and other areas of the humanities. 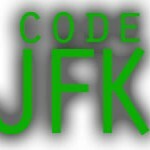 The theme is “Code JFK.” On Friday, the students will be challenged to discover through various clues and problem-solving techniques who really killed President John Kennedy. 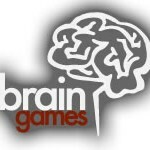 Brain Games participants will watch a series of videos purportedly from a man who knows who shot JFK. 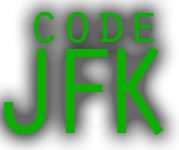 The students will also learn some secrets about decoding, and on Sunday the group will visit the “grassy knoll” and the 6th Floor Museum in Dallas. 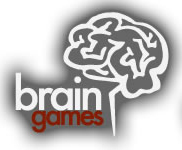 More information on this year’s Brain Games can be found at their official website.